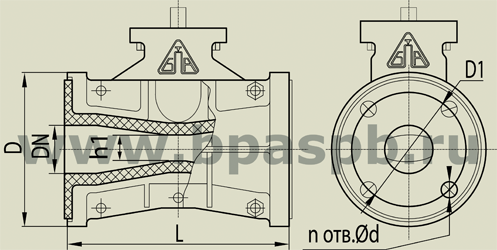 The design of the valve provides for positive opening of the sleeve. mineral oils and petroleum products. 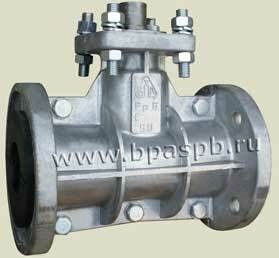 At diferent valve's position must be instolled additional supporting pier for electric actuator. Normal, Explosionproof types of electric actuator available. Valve working position - any with additional supporting pier for actuator, exept position with actuator down.